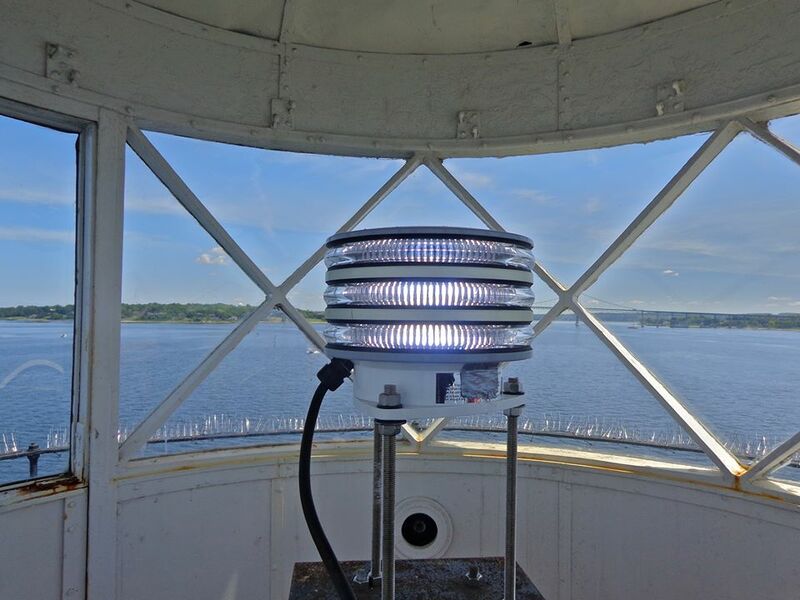 Accessibility: The lighthouse is privately owned. It is not open to the public and is best seen by boat. The Prudence Island ferry from Bristol passes fairly close by.